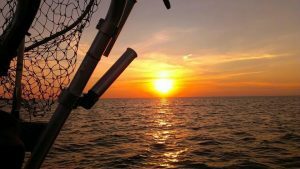 The Department of Natural Resources will host a public meeting Thursday, June 4, in Bay City, Michigan, to discuss two fishing regulation proposals for Saginaw Bay and associated waters. (M-13). The public is invited to attend to learn more about the proposed fishing regulations, ask questions and provide comments and feedback. 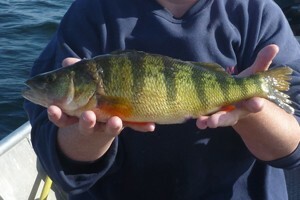 The DNR is proposing changes to the management of walleye and yellow perch in Saginaw Bay. If changes are made, these regulations would go into effect beginning April 1, 2016. Additional information about the proposed changes is available online, including a May 14 press release and a one-page or six-page summary detailing the proposed changes. Public comments also will be accepted through Wednesday, July 1. Anglers who wish to comment on the proposed regulation changes should send an email to DNR-SaginawBayFishRegs@michigan.gov. The DNR expects to present a final proposal to the Natural Resources Commission in October 2015.